I always thought that if I took the time to sit down and write, I’d be wonderful at it. Being at the attic stripped me of all delusions that it would be as easy as that. Anita redefined the way I look at words, and gave me the space to make all my mistakes. It’s been a privilege to have her critique my work. I’ll miss our weekly classes and all the wonderful people I’ve met ! 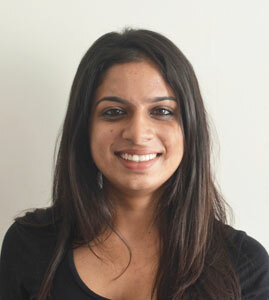 Krithika has completed an undergraduate in Design and currently works as a data visualiser. She loves to experiment with watercolours and would rather talk about her dogs than herself.